When purchasing a new home or condo with a pool, you should always make	sure to have a certified pool operator provides you with a thorough inspection. 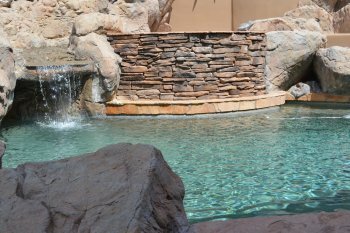 At Arizona Oasis Pool Service & Repair, we feature over a decade of	experience providing comprehensive inspections in Chandler, Tempe, and	the surrounding areas. When we come out to your property, one of our friendly	technicians will guide you through our inspection process and provide	you with a comprehensive breakdown of our findings. 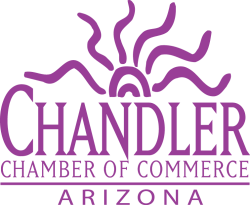 Whether you are looking to purchase a new home with a pool or a seller	who is looking to list an existing property, it is extremely important	that you reach out to one of our Chandler pool inspection specialist. 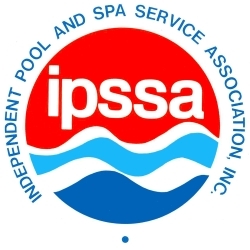 Following any of our inspections, you can expect a full written report	that details our finding on the pool’s structural integrity, electrical	components, and chemical levels. To request a free estimate regarding	our inspection services, please	reach out to one of our dedicated technicians by calling (480) 694-1158 at your earliest convenience.